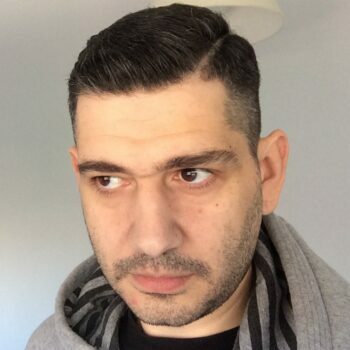 Ioannis has more than 14 years experience as Java developer 7 of which are as full time OpenSource developer. He is a member of the [Apache Software Foundation](http://www.apache.org), with contribution to numerous projects as a committer and PMC member. He is currently working as a Principal Software Engineer at Red Hat as part of Red Hat Spring team, where he spends most of his time implementing tools and frameworks related to [Kubernetes](http://kubernetes.io), [Openshift](https://www.openshift.com) and [Spring Boot](https://spring.io).